Are you considering to get married in the "Emerald of the Aegean"? Is a view to the crystal blue waters of the Aegean your ideal setting to live your Dream day in Skiathos? Welcome to Skiathos Weddings the top wedding planner in Skiathos Greece; Weddings, Wedding Vows Renewal, Blessings, Accommodation, Honeymoon Escapes and more. 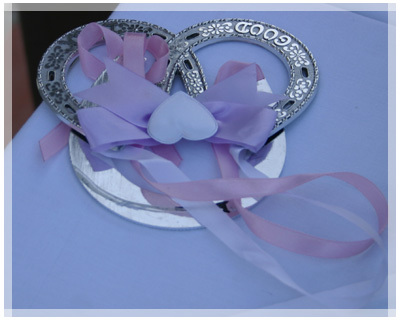 We invite you to visit our website and familiarize yourselves with our wedding planning services at weddings.kanapitsa.com.